Amazon have won the latest in a string of technology patents. The patent document suggests that the mobile pickup location could be on public buses, with the idea that this would be more convenient for those users who regularly travel on a bus, such as commuters, or potentially those who live close to a bus stop. 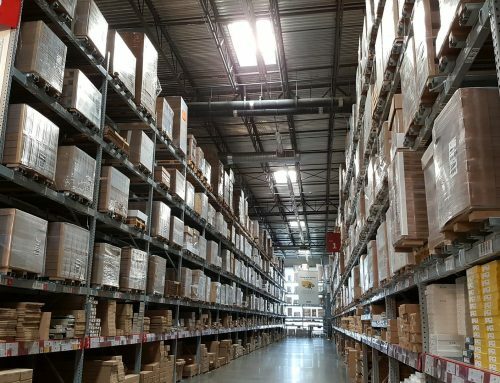 The rise of e-commerce means that order fulfilment and distribution needs to become more efficient in order to remain competitive. A mobile pickup location could potentially enhance the last-mile experience for rural consumers, where Amazon lockers and similar technology are few and far between. As Amazon lockers are currently only in densely populated urban areas, these more convenient pickup options remain particularly out of reach of those consumers who don’t have their own transport options. The document appears to detail that buses could feature a locker of sorts, which works with similar technology to the Amazon pickup lockers currently in use in multinational major cities, or alternatively a detachable pickup location which is attached to the vehicle itself. The system will include the implementation of GPS tracking technology in order to trace parcels on the customer journey, providing end-user notifications along various stages en route, and a notification when the package is within a certain proximity. 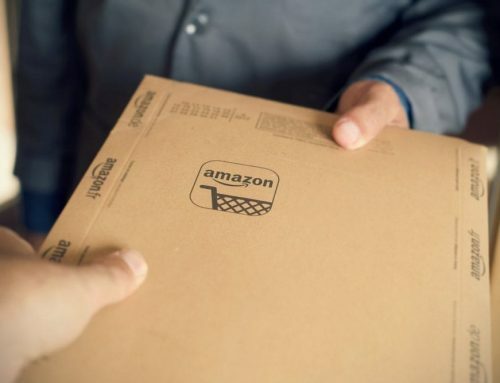 Amazon’s patent was granted on 29th January 2019, but it is unclear if or when any further development of the idea will take place.